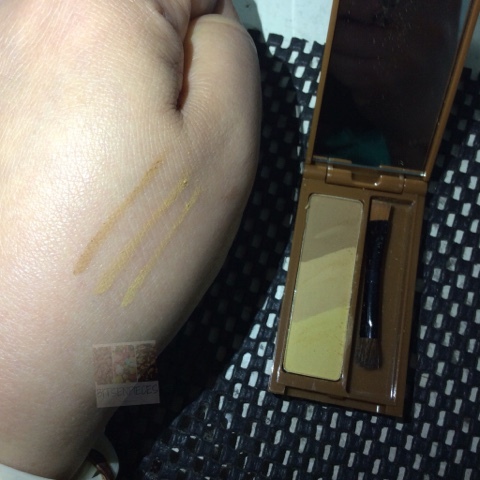 bits-en-pieces: My Mistake with Cathy Doll Triple Eyebrow Designing + Love the Maybelline Crayon Liner! 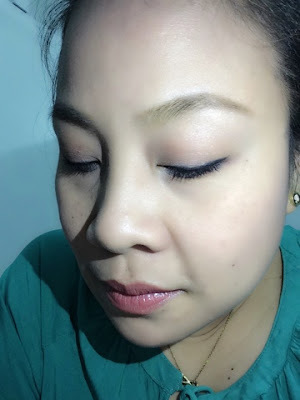 My Mistake with Cathy Doll Triple Eyebrow Designing + Love the Maybelline Crayon Liner! Part of the items I got from my Zalora purchase I made are these eyebrow powder and a black eye pencil. 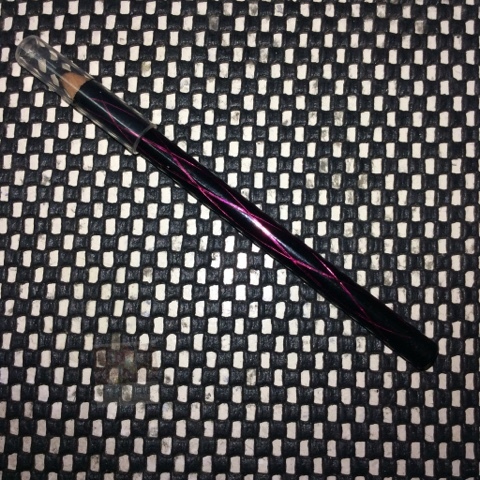 I checked several reviews and some Youtube video reviews for this Maybelline crayon liner in black and glad I made the right decision. A pencil costs P99.00, I wanted to get a gel liner but since I don't want to look too much on my everyday make-up this one would be fine. 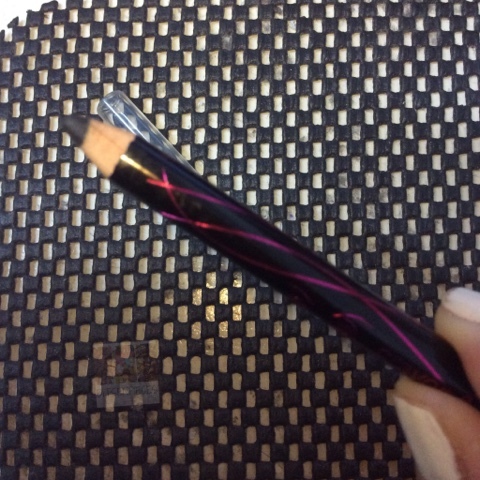 It is a wooden pencil with a clear plastic cap. For me the only negative side of having an eye pencil is that you need to sharpen the edge from time to time to attain the shape of the tip of the pen, always have your pencil sharpener ready at all times. 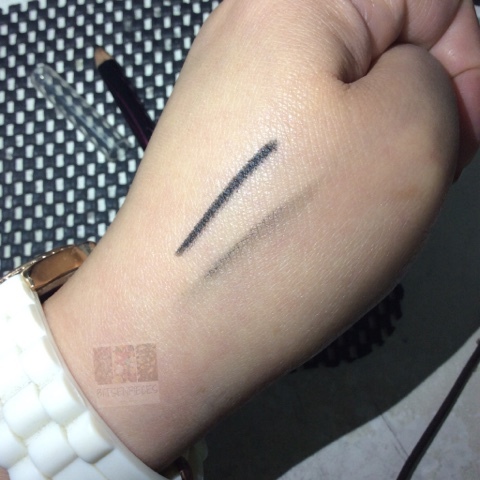 I tested it before applying to my eyes earlier and got this pigmented black, easy to draw line. I also tried to rub it off and still left a color in my skin. 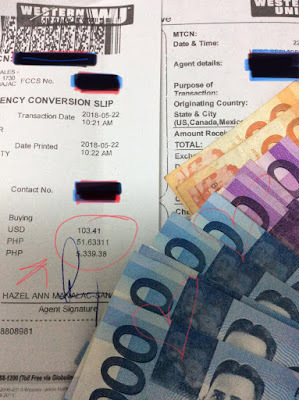 I will check the color on my eyes after 8 hours indoor and see if it changes or lessen the effect. 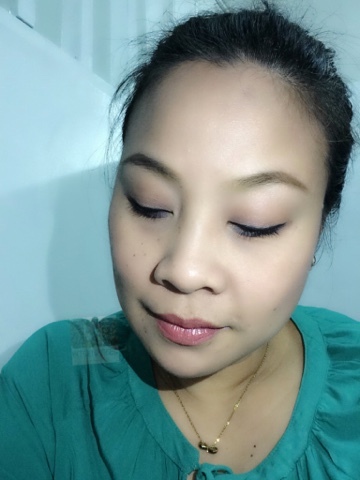 See picture below of the application I did with this Maybelline crayon liner. Now let's go to this eyebrow powder. 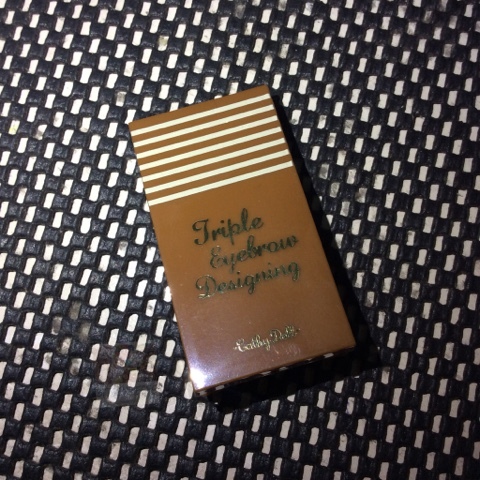 For days I have been going through and fro at Zalora make-up section product pages for eyebrow powder, until I came up with the decision to get this Cathy Doll Triple Eyebrow Designing. This is my first time to try the brand though I was a little skeptical and also did not read any reviews for this nor watch any youtube videos. Plus, I got the wrong shade that is not suitable for my skin tone. A double wham mistake I did! When I was opening the package yesterday and instantly saw the colors I know I made the wrong decision in choosing this one. 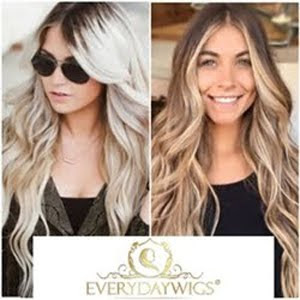 Cathy Doll triple eyebrow designing in 01 blonde brown costs, 2.5 grams/ 0.08oz costs P300.00. It is too powdery, and the colors are too light! 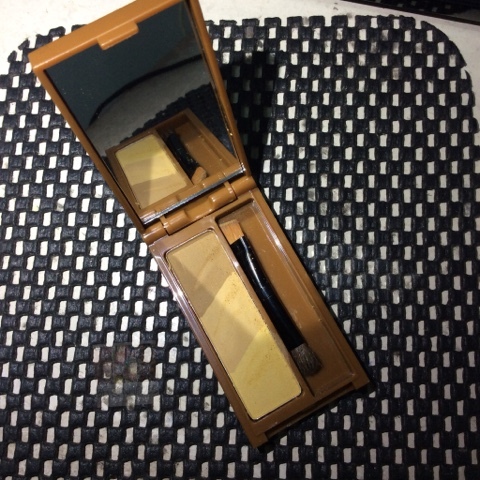 It is not pigmented and I had a hard time to use the brow brush that is included in the pack and also the mirror doesn't serves any purpose. I guess I will be switching to my previous brand and use up the remaining black color eyebrow powder until I consume it. 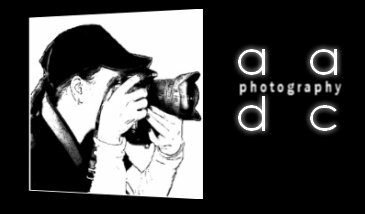 My decision was a total waste of money, I should have stick to my current brand, lesson learn. Zalora purchase next day delivery, that was fast! Thank You Freeway Online for the Art Bags!